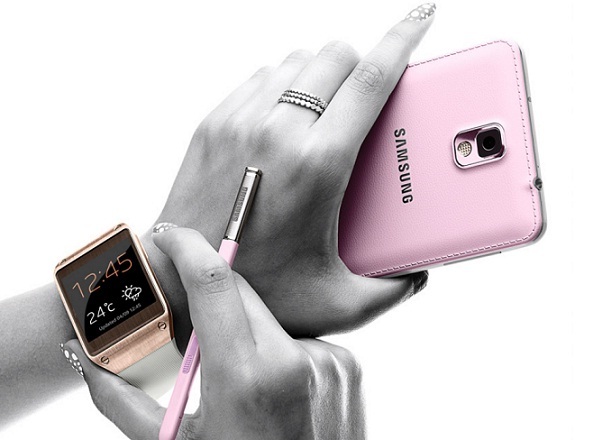 Samsung next Galaxy phone with three-sided wrap around display: let’s explore! 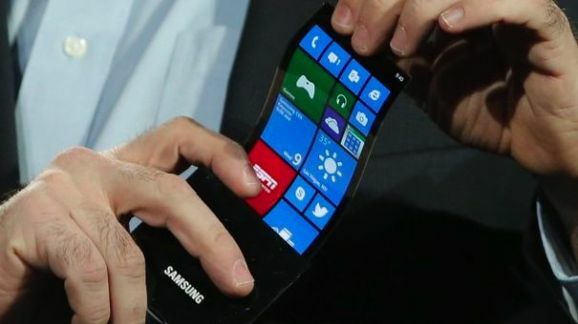 It’s technology at it best when you see innovations like this, where Samsung’s next Galaxy phone will have three-sided wrap around display that extends the screen past its bezels onto both the sides. 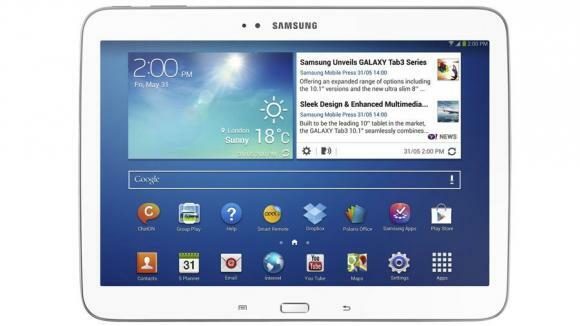 Samsung is doing well with their Galaxy Note brand, and they aim to continue that trend with the new Samsung Galaxy Note 10.1 2014. But is it up to speed with its competition? Check out the vide review from Pocketnow after the break. 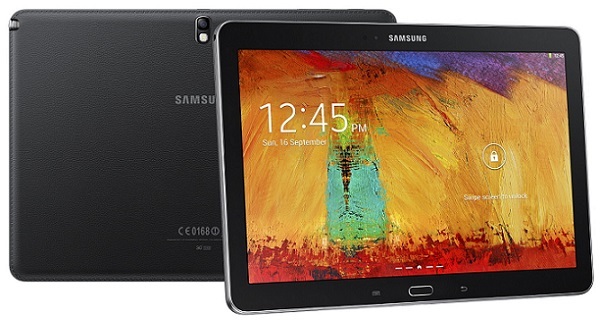 Samsung just released its new iteration of the Galaxy Note series. 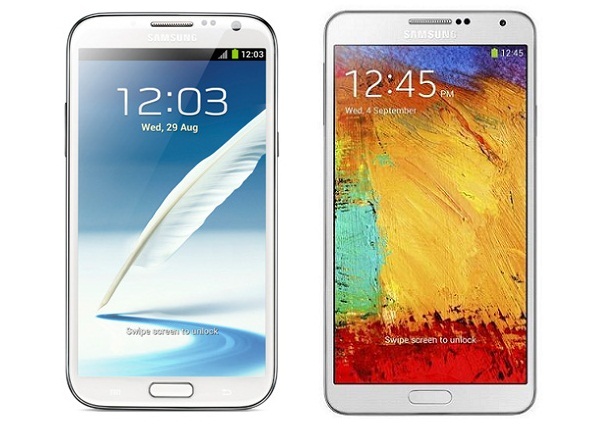 The new Galaxy Note 3 sports an even bigger screen, but slightly smaller physical size of the phone. Check out the video review after the break! 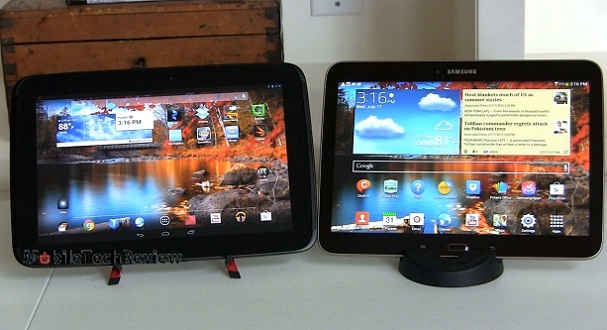 Lisa from MobileTechReview compare Samsung Galaxy Tab 3 10.1 and Google Nexus 10, two great tablet. Check out the video after the break and see how they perform.